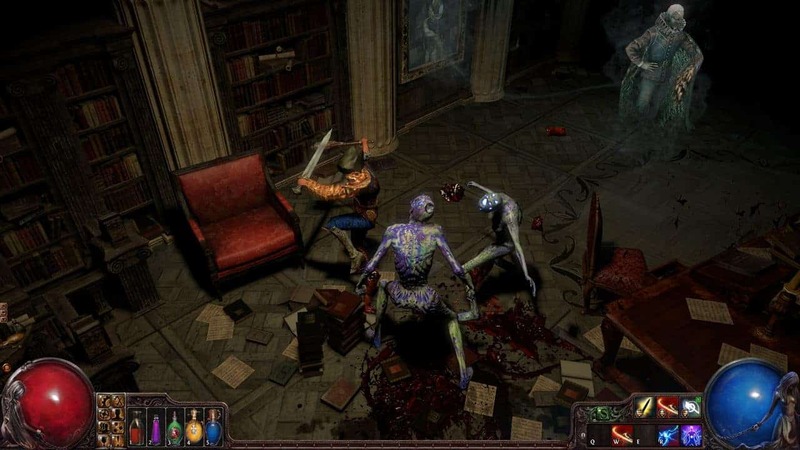 Grinding Gear Games today released some exciting new details for the highly anticipated Awakening expansion for Path of Exile in the form of a new State of the Beta letter and Timeline Until Awakening posts put forward by the developers. Both posts give a detailed insight on what the developers are working on at the moment and how important a part community feedback has played such an integral role in the games journey to this point. Both posts center themselves around The Awakening expansion with the State of the Beta letter informing players that the developers current plans involve an early July release for the highly anticipated expansion. According to the information in the posts the core content for The Awakening expansion is already complete with the majority of developer time currently spent balancing new elements and fixing currently known bugs. With the details already available The Awakening expansion is all set to be the largest to-date for the incredibly popular Path of Exile MMO. Those currently enjoying the beta will be happy to hear that the beta testing will continue right up to launch, with as little as a few hours between the closing of beta and launching of the full game.